Approx 2 miles on the Ribble with excellent Brown Trout and Grayling Fishing. Members must contact Carl Ainsworth the bailiff and contact for this water before fishing on 07834 077874. Two Rods per day on any Bradford City A.A. water**. 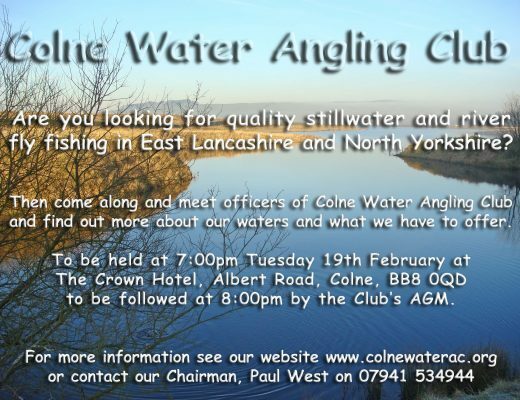 Members must contact Club Chairman Mr Paul West before fishing these waters on 07941 534944.